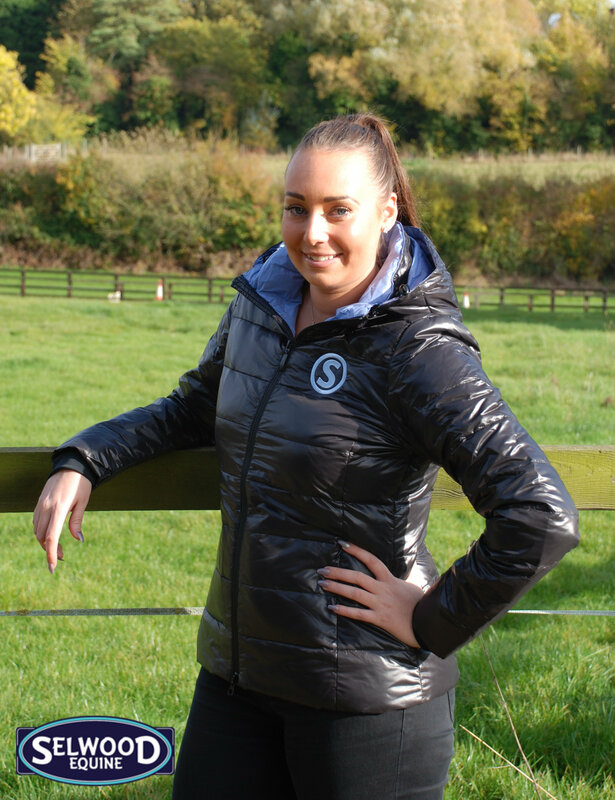 Selwood took the classic Tattini Prado jacket and personalised it with logo stitch work for ‘Team Selwood’ riders and now Selwood gives you the chance to wear it too. 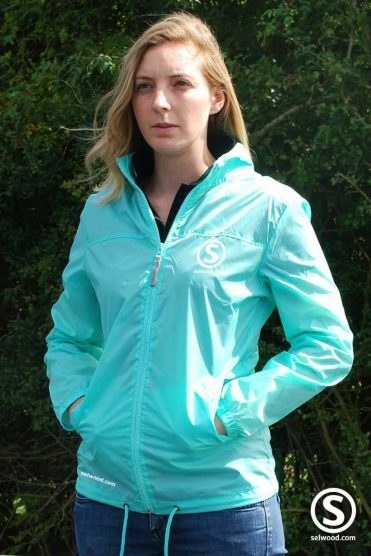 Ever popular with our riders for course walks, wearing over a show jacket in the collecting ring and casual weekend wear, this is a favourite of the likes of Harriet Nuttall, Jessica Gale and Jonelle Price. 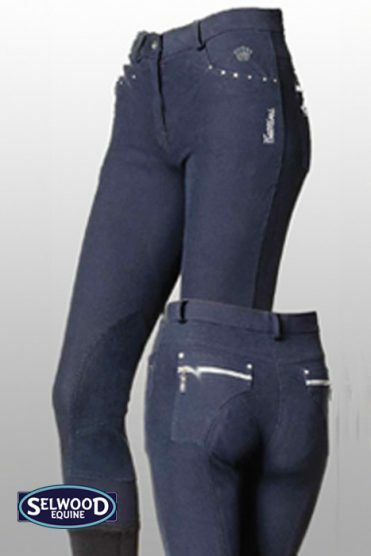 This is a high quality and high performance jacket, one of the more popular items from our Italian range by Tattini and always seen on eventing sisters Althea and Janou Bleekman. It is made with extremely light nylon padding, with insulating soft white duck down feathers that keep the body temperature constant. This way you will not be too hot or cold. This jacket also comes with a high neck to keep you warm in the wind and a detachable hood for convenience. It also has a front YKK zipper with a two-way cursor, two front pockets with invisible zippers, a pocket inside the jacket, and ribbing inside the cuff. This elegant fitted jacket has contrast colour lining and is embellished with a matching badge. Logo work is on the left chest and to the centre of the rear of the jacket, in a colour match stitch to compliment the jackets lining. 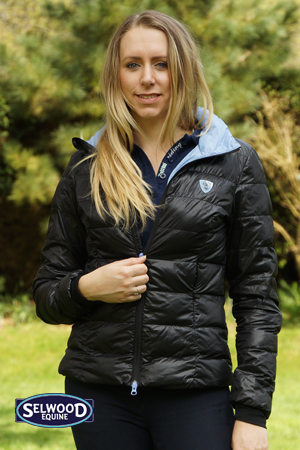 The official #selwood jacket for Winter – available now while stocks last!